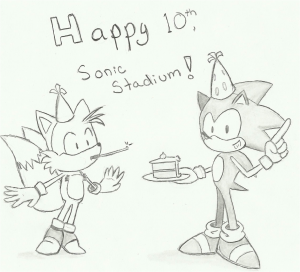 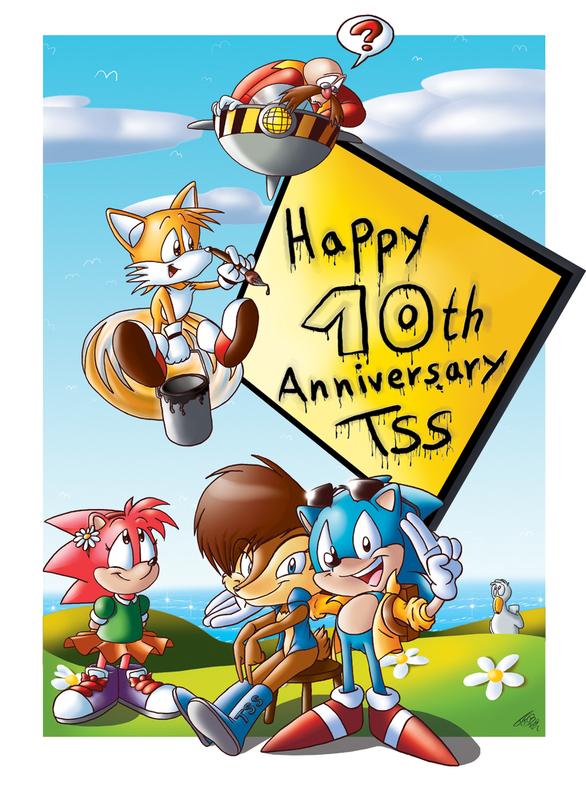 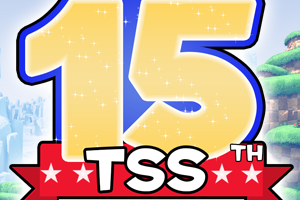 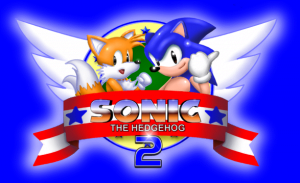 Brazilian Sonic the Hedgehog fansite Power Sonic is celebrating their 10th Anniversary today. 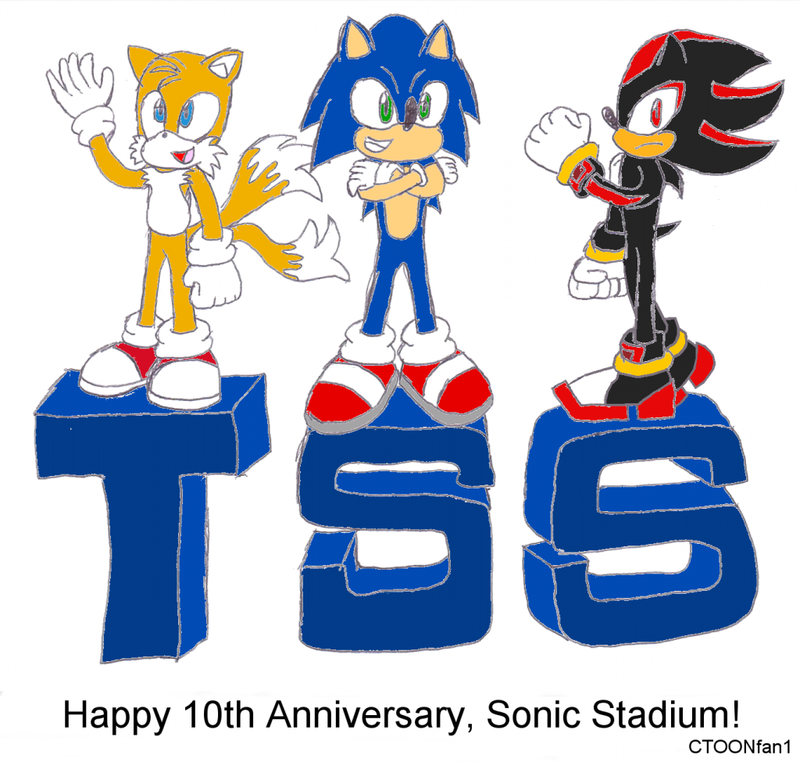 The website launched in 2001, back when SEGA was celebrating Sonic’s own 10th Anniversary with Sonic Adventure 2’s release on their Dreamcast console. 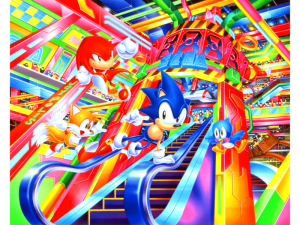 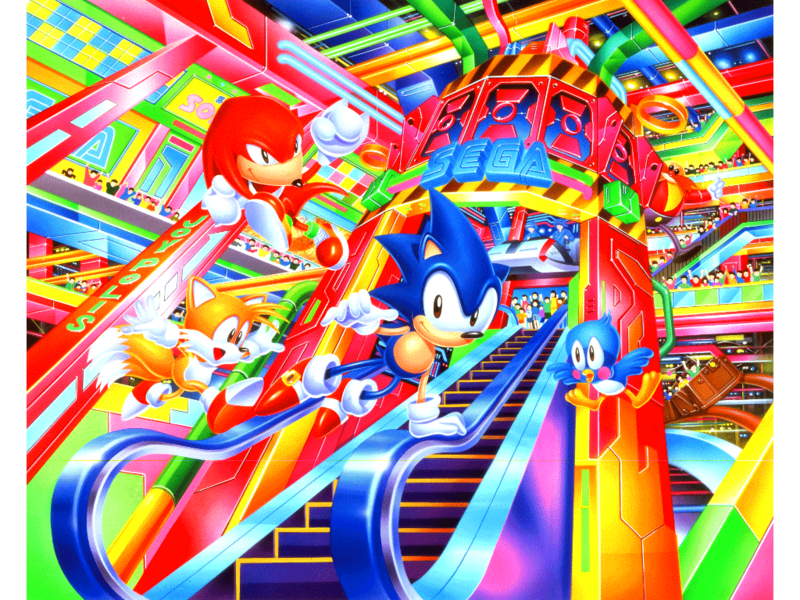 Power Sonic is a dedicated source for Brazilian Sonic fans, with regular news coverage and a large archive of content to explore that caters to all aspects of the fandom, be they video game fans or animation fans. 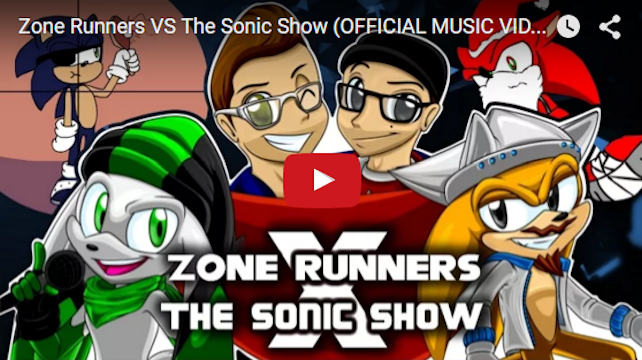 The website also offers competitions and a huge amount of free media to download, both official and fan created. 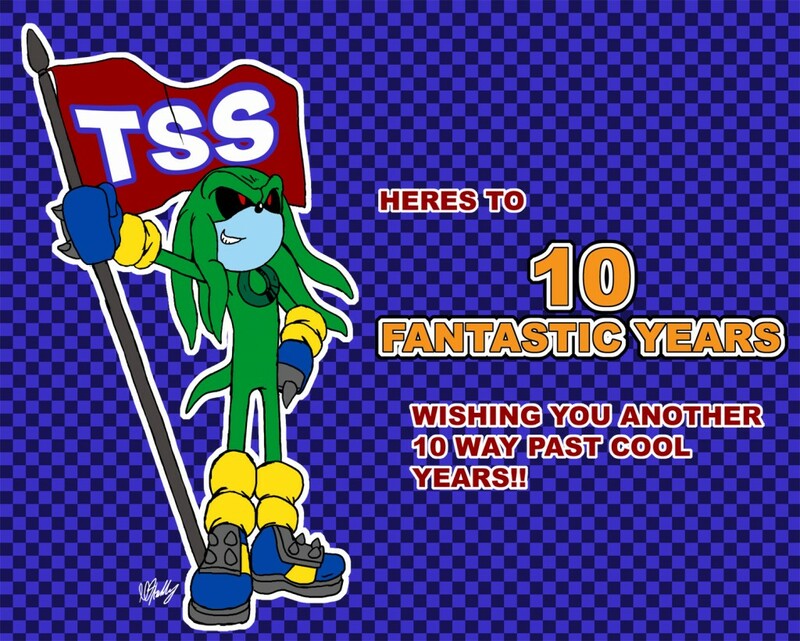 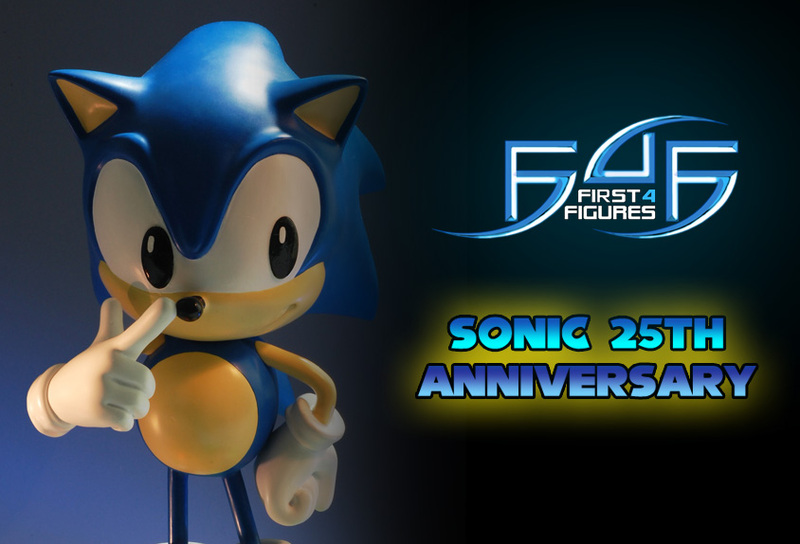 Power Sonic continues to prove that there are many passionate fans of the blue blur out there around the world and we congratulate them on this milestone. 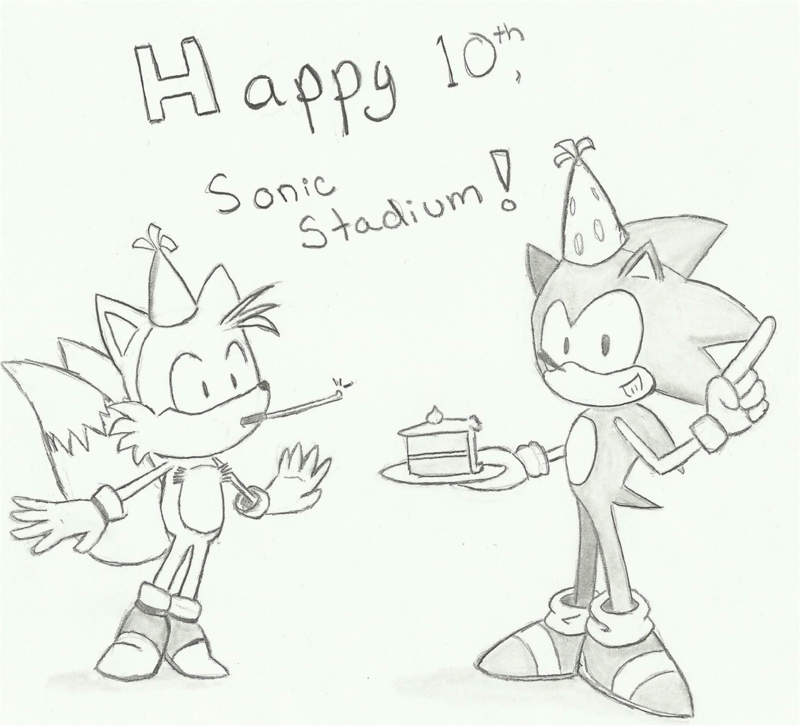 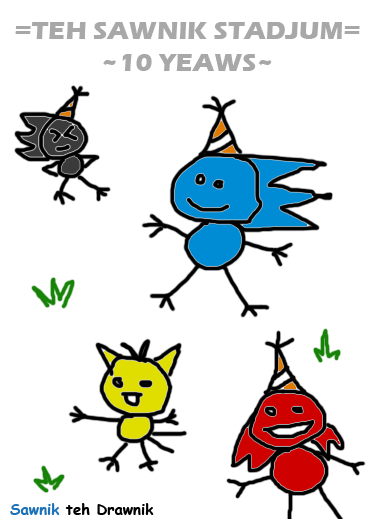 All of us at The Sonic Stadium wish Power Sonic a happy birthday and hope to see them around for many more years to come.